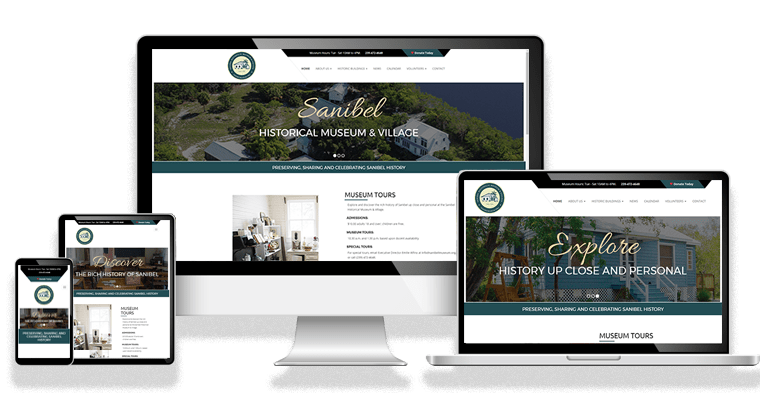 The newly revamped website for Sanibel Historical Museum and Village provides the ultimate user-friendly experience along with improved navigation and functionality throughout. 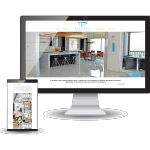 The updated layout is mobile-friendly and allows viewers to easily access information about the history of Sanibel. 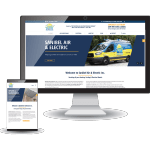 In addition, viewers have the ability to make online donations, become members, view calendar events, and even share articles across all major social networking sites.